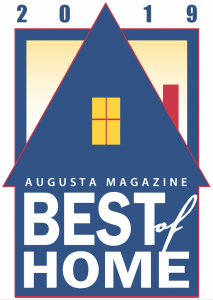 Vote for the Best of Augusta 2019 here! Get a one year print subscription (8 issues) for only $24! Vote for the Best of Home 2019 here! 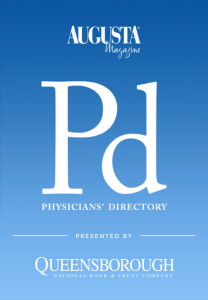 Check out our Physicians’ Directory App today! Check out our latest episode of EarthWise. To view previous episodes, visit our YouTube Channel. ©2018 MCC Magazines LLC. All rights reserved.